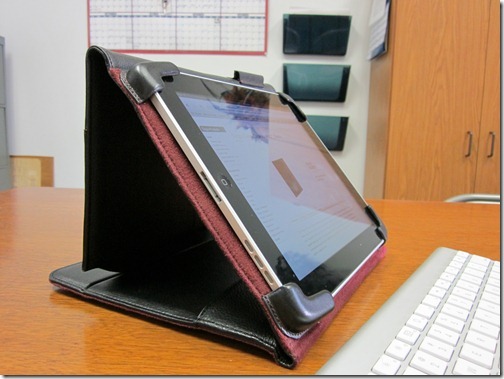 Targus recently announced a new pair of cases for the Apple iPad called the Targus Zierra Case for iPad (black and red). The sent us the black leather pre-release case to test out for you. 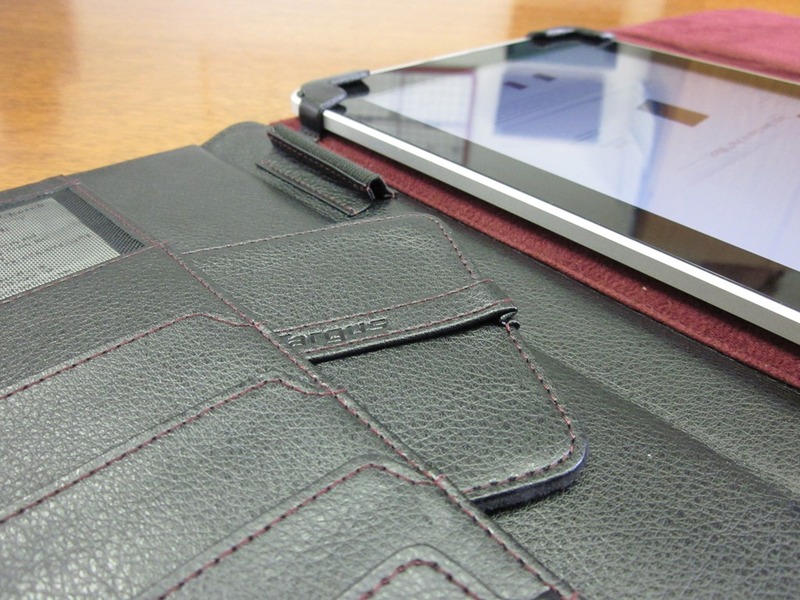 The Targus Zierra Case for iPad is a premium leather case with plenty of protection and some features for an iPad user who needs much more than just a case. 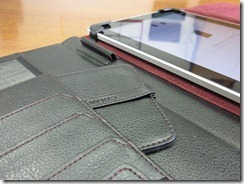 This case compares nicely to the Incase Book Jacket iPad Case that I previously said was not perfect, but close. However, it adds one feature the Incase case doesn’t have the Zierra will hold your iPad at a nice viewing angle in portrait mode. The Targus Zierra Case seems like it will last a long time, but might frustrate some because of how thick it is and because it makes it a little difficult to get at it quickly. The Targus Zierra Case for the iPad is a bi-fold folio case with a top grain leather on the outside and an attractive dark red protective soft interior. 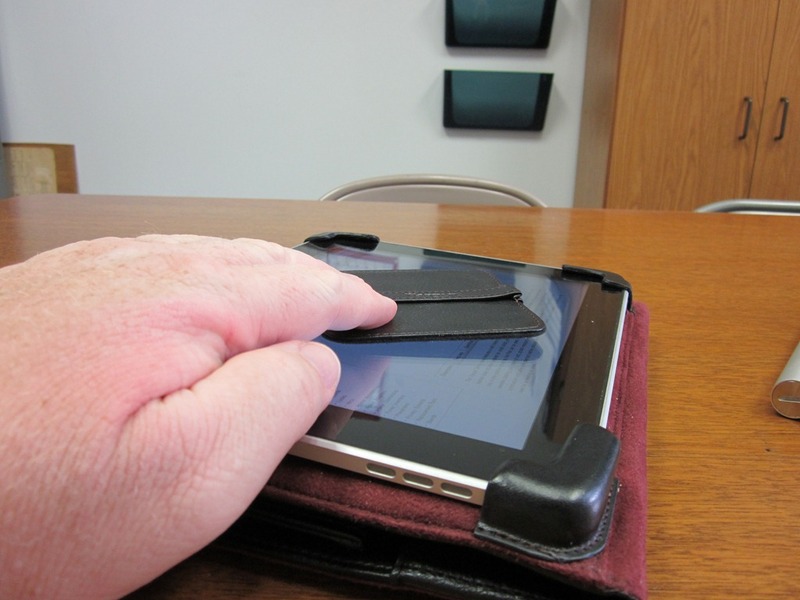 The case feels sturdy and thanks to the two flaps that cover the iPad, the screen is very safe because they offer an incredibly thick layer of protection. 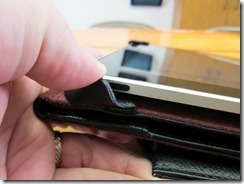 The left flap tucks into the slot on the outside of the right flat holding the case closed. The left flap has pockets for business cards, credit cards or other personal items on the inside. 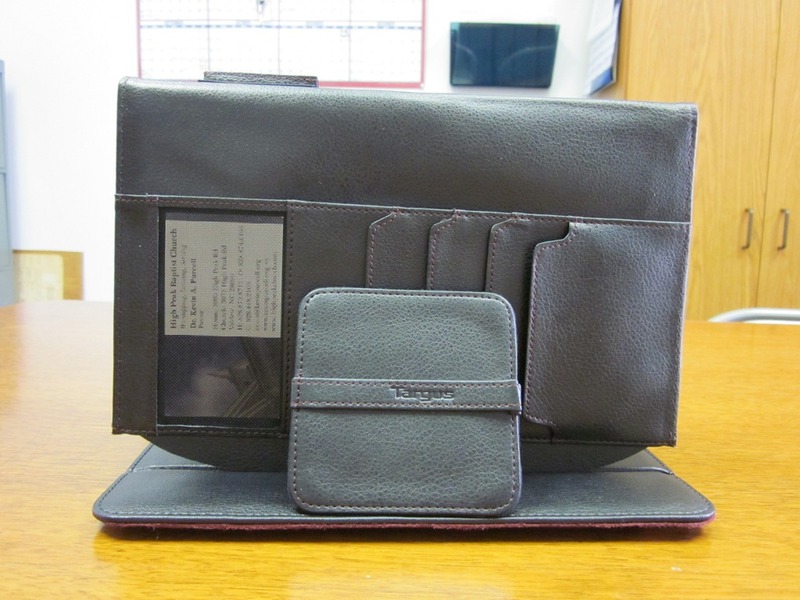 It has four card pockets plus a mesh pocket where a picture or personal identification card could be stored. Behind those pockets is a longer pocket where larger papers or even some cash could be stored. There is also a loop for a pen or stylus. 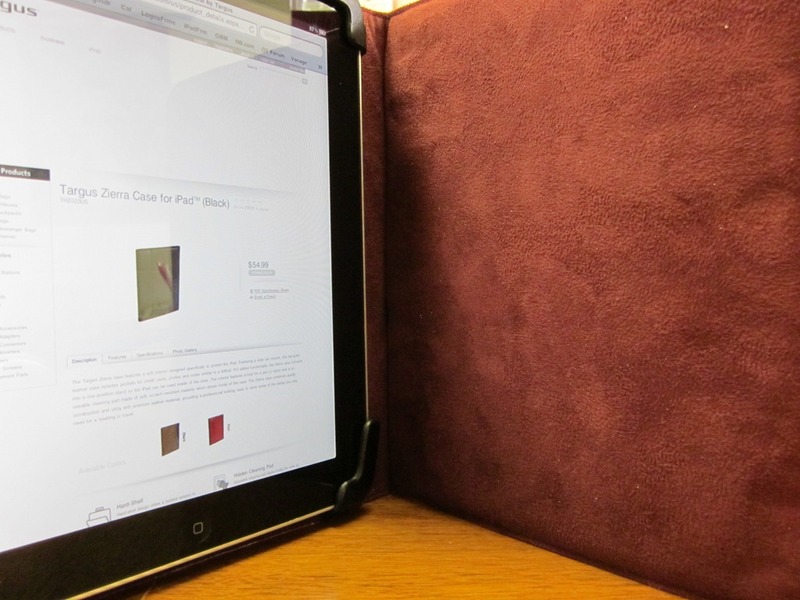 The nicest feature of the Zierra Case is the way it folds out to form a stand for the iPad. There is only one angle, but it works well for typing or video viewing. 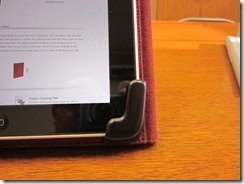 This feature alone makes the Zierra Case a really interesting option for iPad users. 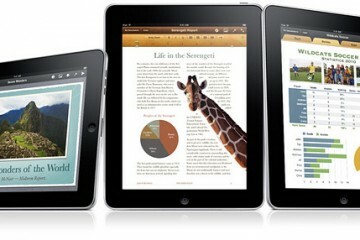 The iPad itself is held in place at the four corners thanks to four leather holders. The Zierra case is snug and doesn’t move around at all in the case. 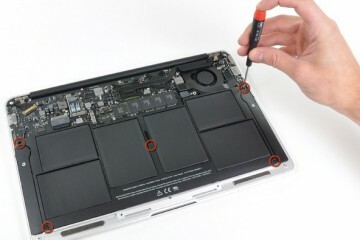 Since only the four corners hold it in place, the dock connector and speakers are exposed on the bottom. 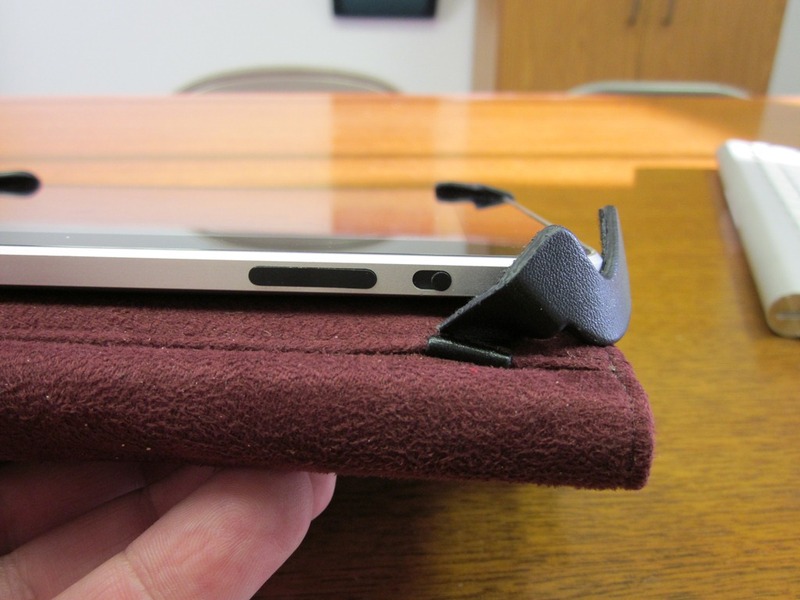 The headphone jack on top is a little close to one of the leather holders. The other leather holder actually covers over the on/off switch. I thought this would be a major design mistake at first. But after use, it was very easy to turn the iPad on and off by pressing the leather holder that covers the switch. 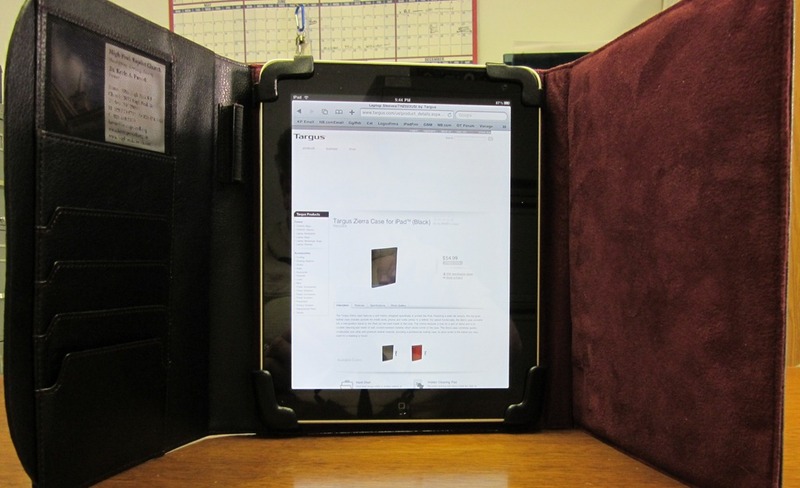 The back of the iPad is held against a raised rectangular shaped ridge that does two things; it keeps the iPad cushioned from the back of the case and helps to keep the back from being flush against the case just in case there might be some heat from the iPad. My iPad never gets hot, but in this case on a hot day it could. This little attention to detail is what makes this a stand out case. The stitching does not look like it will fray or come apart. The build is solid and sturdy. 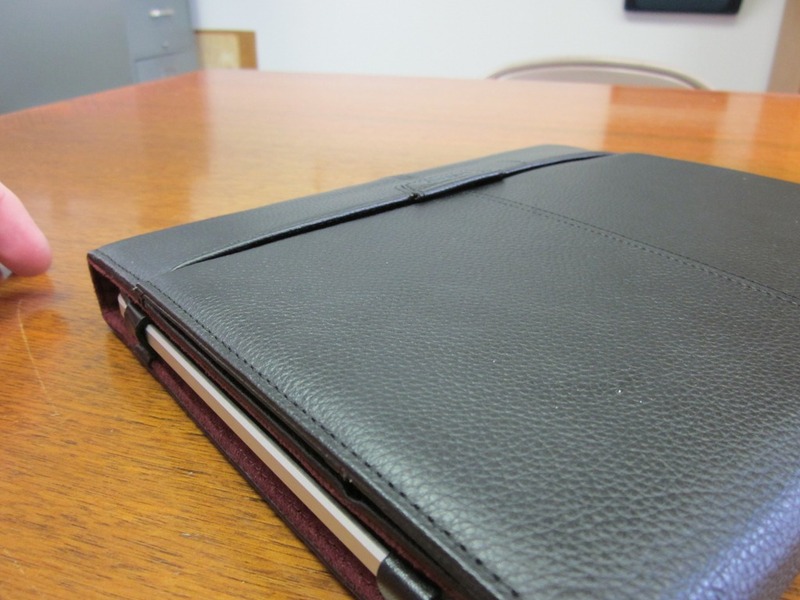 This is a premium iPad case that feels like it will last a long time. As the leather softens it will feel very good in your hands. The four corner holders do not look like they will get loose and allow the iPad to wiggle or even fall out even after wear and tear. 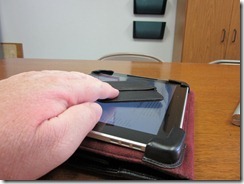 One of the problems of the iPad is the glossy fingerprint-magnet of a screen. Targus includes leather backed cleaning pad with a lint free material on one side and a leather handle on the back. My first thought was this is a nice inclusion. My second was, this is going to get lost. But the large pocket on the inside of the outer flap is a good place to keep adding even more protection to the thick screen. So is the Zierra Case perfect? Not quite. There are a couple of problems that keep it from being a five-star case. First, the four corner holders do get in the way just a bit. I already mentioned the headphone jack. That is a minor problem. 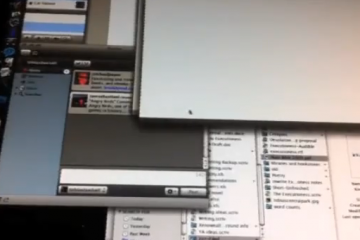 But if you use your orientation lock a lot, like I do, the top right holder will annoy you a lot. The switch is hidden and there is no way to access it without sliding the holder off the iPad first. 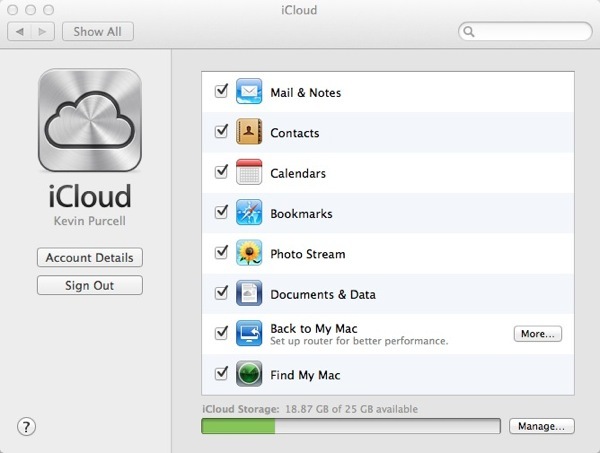 For some this will be a minor issue. For me it is a disappointing annoyance. The second issue is for those who are minimalist that want just enough case to protect but don’t want to engulf their iPad in a thick covering. 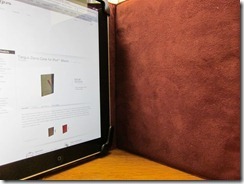 The Zierra Case double the thickness of the iPad and adds some weight. 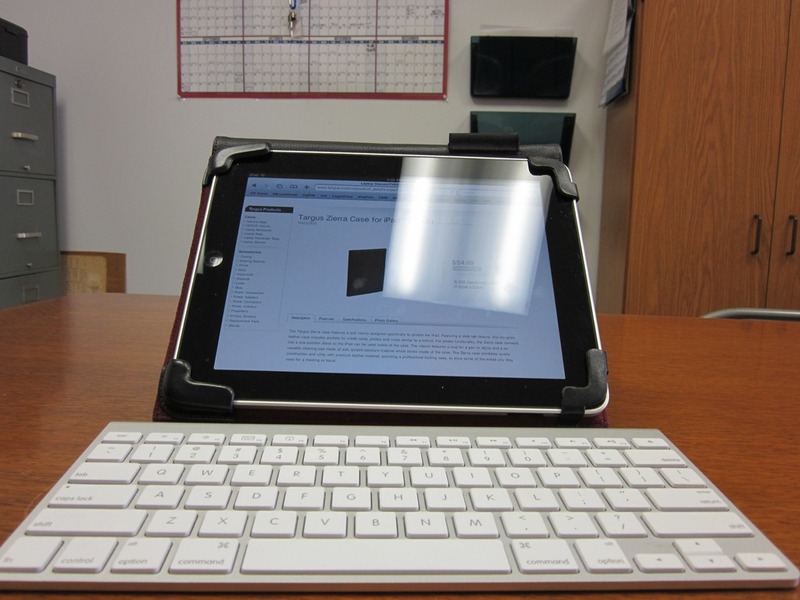 If this describes you, then you won’t want the Zierra Case on your iPad. 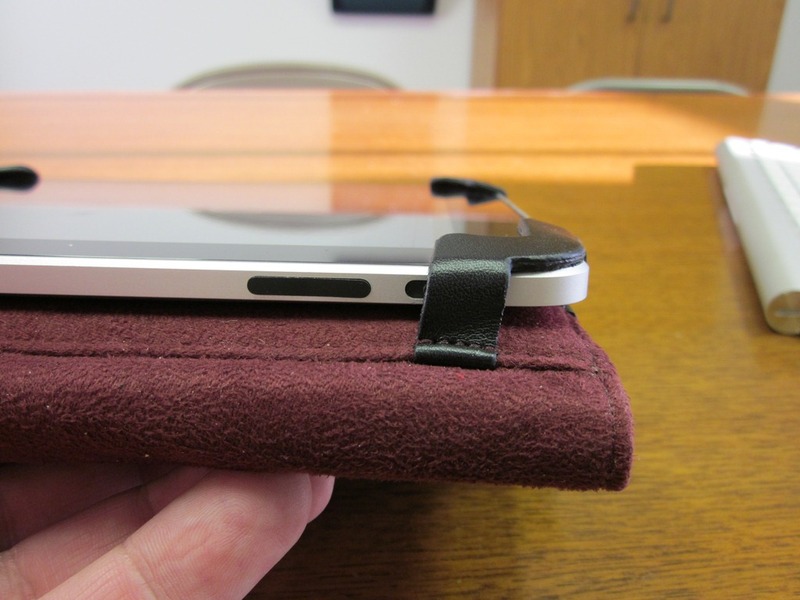 Finally, the flap that covers the top of the case on the outside and holds the pockets on the inside slides into a slot to hold the iPad closed. It does a good job. Too good! 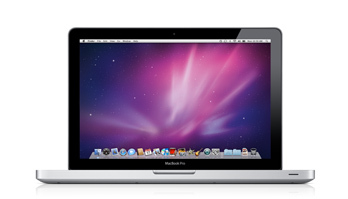 It is actually a little cumbersome to open the case quickly. This is a case for those who need more than just a case. 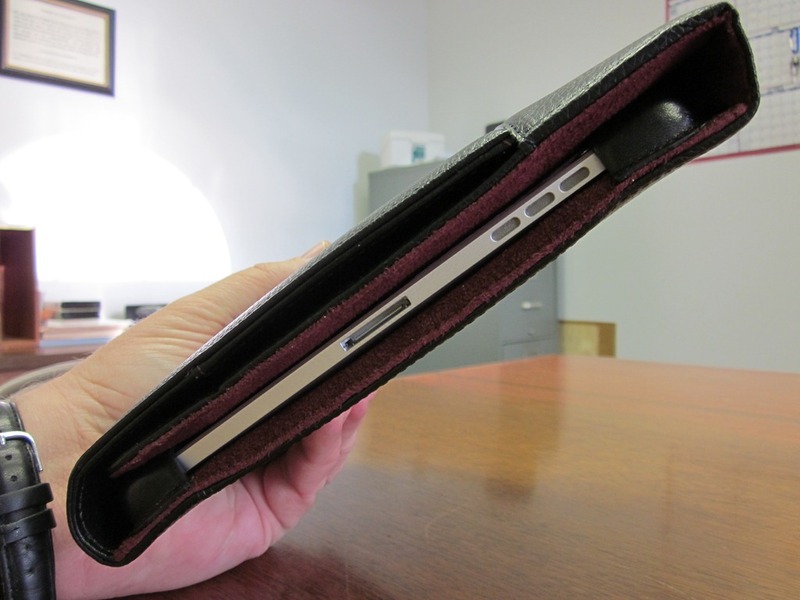 If you want something to not only carry your iPad but also a replacement for a very small purse or wallet, the Zierra might be your best option. 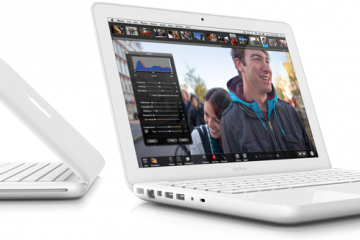 It does add volume and weight, but its better than carrying the iPad in one case and a folio pad or planner in another. And if you need a case that doubles as a stand, this is a good option. Finally, if protection with style is a very important feature, then the Zierra Case is probably the best bet available. For some the thickness will be a strength if protection is your primary focus. 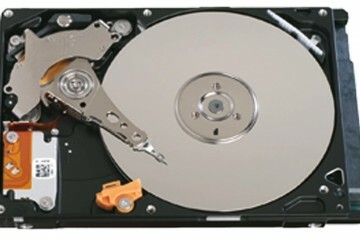 For others, who are minimalist, the thickness of this case is a huge drawback. Add to that the covering of the orientation lock and this case is not as great as it initially sounds. The covering flap is a little awkward to open especially with one hand. But on the upside these two weaknesses will only affect some people.